Not everyone’s introduction to netball is an easy one. Meet Kiarna. She’s 11 years old and from Toowoomba, Queensland. Kiarna didn’t enjoy her first experience of netball. After deciding to move clubs her personality, humble nature and natural leadership started to shine. Kiarna soon became a star on the court. So much so, that she was selected to represent the Budgies team, the national U12/13 indigenous team, at the Pacific Games in Adelaide. But the journey wasn’t easy. Kiarna’s mother fell ill, and her father had to leave his job to support her. 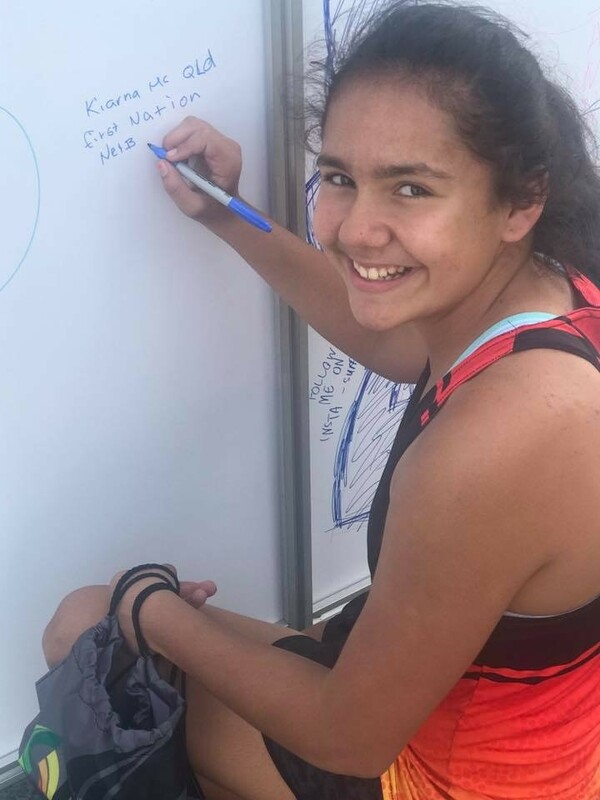 Recognising how important this opportunity was for Kiarna, her family, school and local community began fundraising to get Kiarna to the Games. Thanks to your support, Kiarna and her family were able to pack up the car and begin the 20-hour drive to Adelaide. Kiarna’s parents knew that they had to make the trip, no matter what the situation. 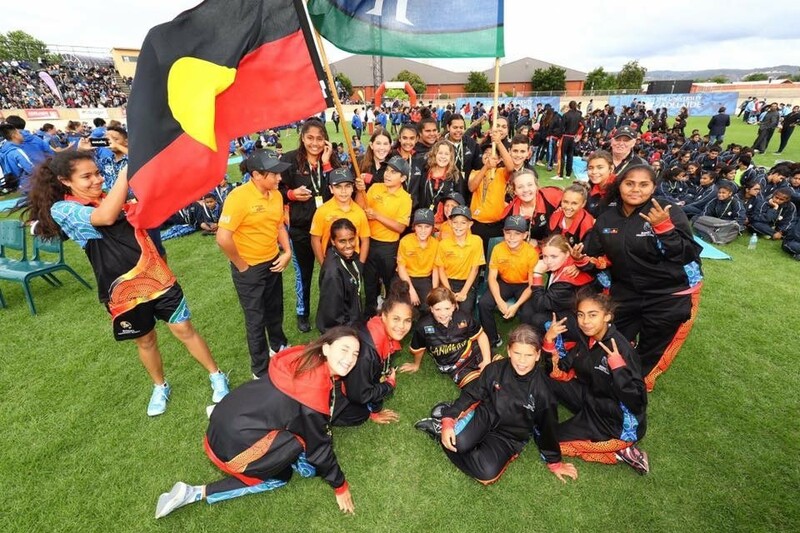 “The Budgies is an invitation-only team for indigenous girls. We knew the experience for Kiarna was priceless. These opportunities don’t come every day. We knew that we had to do it, no matter how difficult it was,” they said. Kiarna’s determination continued on the court. Playing against teams with players two years older, Kiarna kept up with the opposition. The Budgies finished fifth overall with huge smiles on their faces. It was their best result in years. “The Pacific Games were so fun. The games were fast. I got to gain more experience that I can take back to Toowoomba. And I made some good friends as well,” said Kiarna. And Kiarna’s story doesn’t stop there. She’s been invited to represent the Budgies in Darwin and is also part of the Queensland School Girls Championship trials.